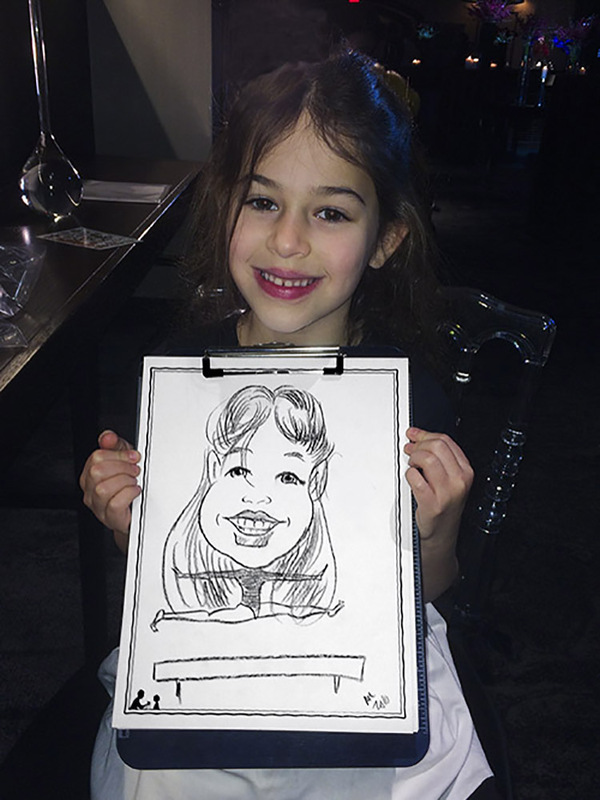 Kids love caricatures! 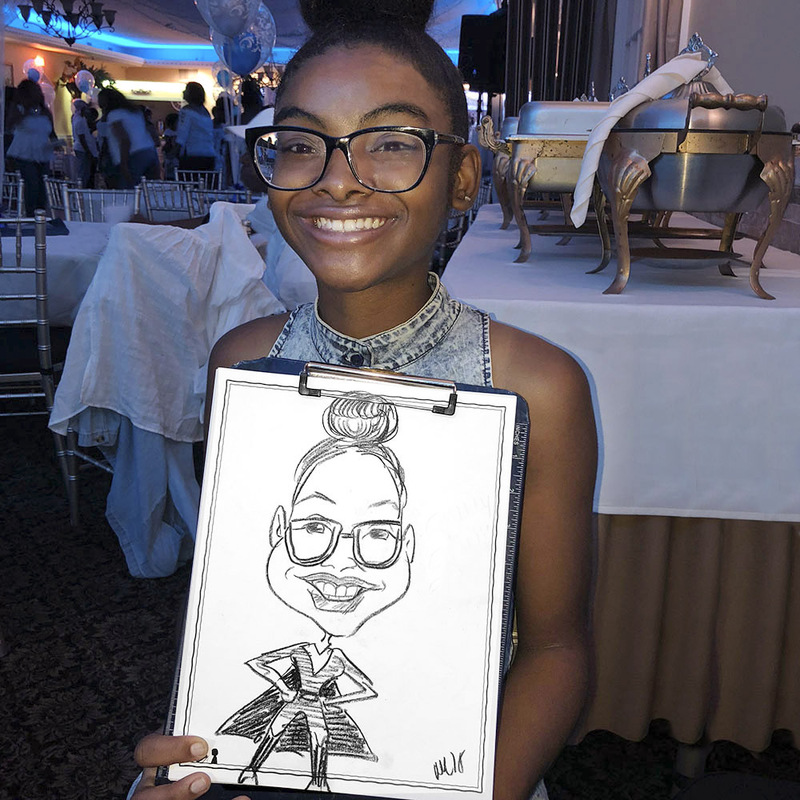 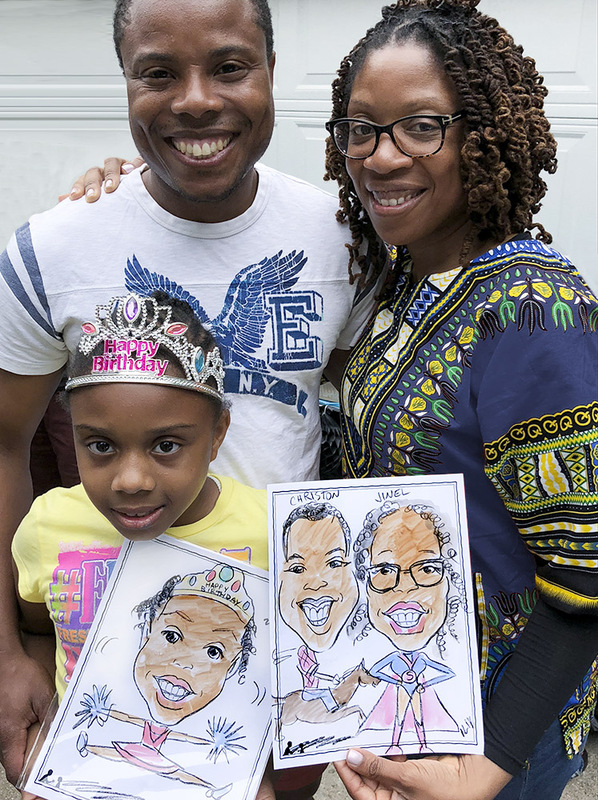 If your are looking for something fun and unique for your child’s next birthday party, mitzvah, or other special event, a caricature artist is a great addition. 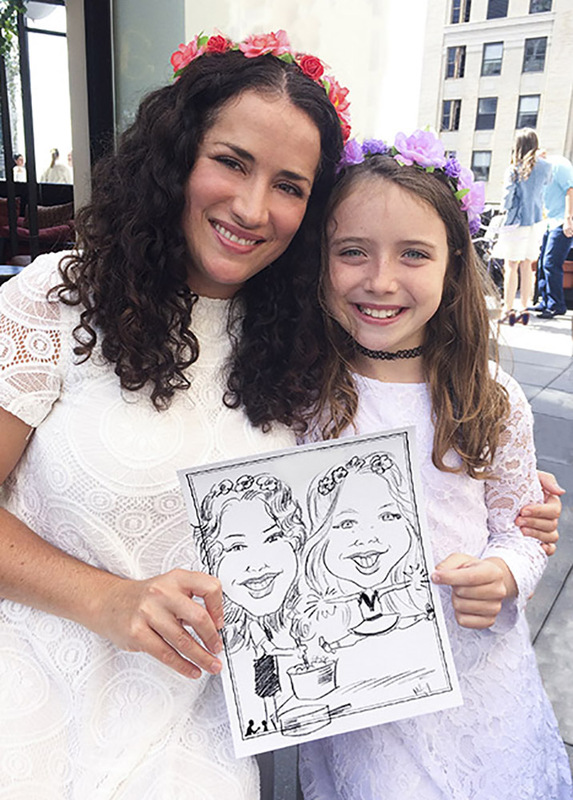 Guests will always remember your party with a lovely memento they will treasure for years.